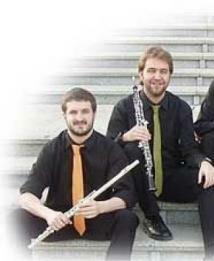 Frontela Quintet – Wind Quintet : “Concurso Permanente” Jeunesses Musicales of Spain. 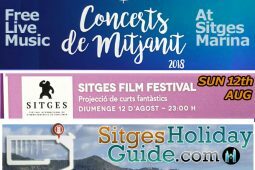 Concert wind quintet as part of 35 Summer Concert Series – Music Festival Sitges 2011. 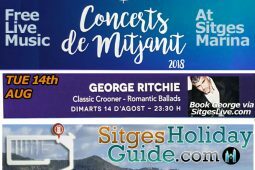 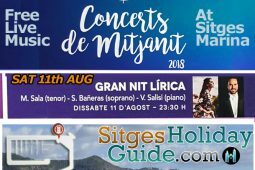 Event categories: Night Open Air Music Events and Sitges Night Events.